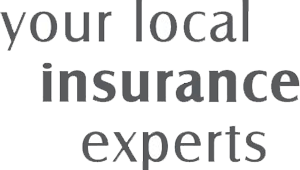 A-Plan Holdings offers insurance to meet the needs of a wide range of individuals and companies. Our Commercial Terms of Business are set out in the linked booklet and govern how we operate in our dealings with you. Please read it carefully and retain it for future reference. You can find our terms of business here.